Using a blended delivery this workshop will explore how to design effective videos for use in business education. It will include a showcase of different styles of video that can be used for different educational purposes across the disciplines of FBE. 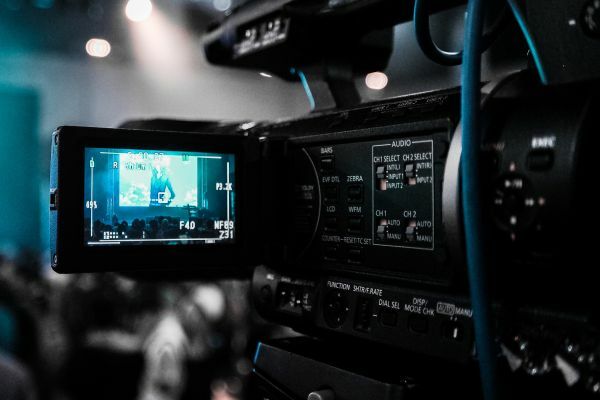 Participants will have an opportunity to start to design a video for their own purposes and advice will be available about the video support resources available in the Faculty and across the University to record your video. Participants will be joined into an LMS community site so they can access materials related to this session.